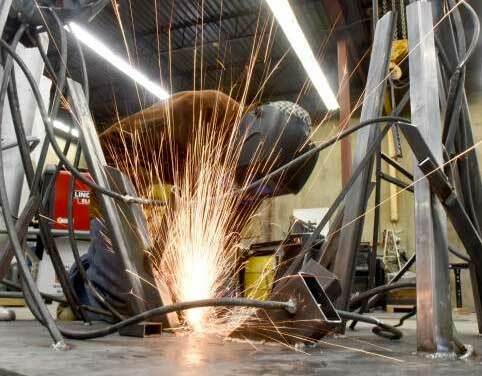 Being a professional welder is so much more than training. it’s developing a sense of artistry, knowing the properties of the metals you are working with. David West and his team know the metals they are working with—the strength of the metal, its appropriateness for the job, how a weld will hold, and how to give it a clean pro finish. This knowledge can only come from experience.